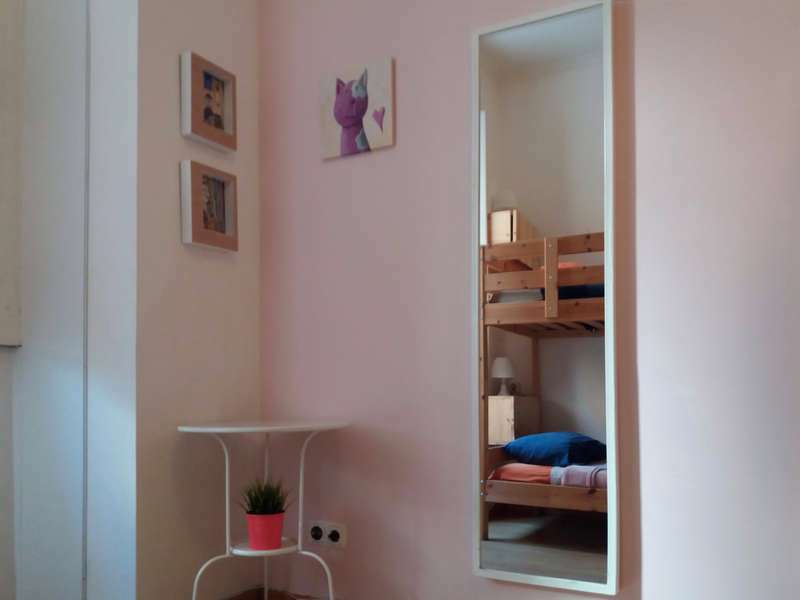 City Hostel Lisbon is a happy place with a friendly, peaceful and relaxed atmosphere and is located in the heart of Lisbon with the advantage of being in a quiet and calm street, where you will be able to have a good night sleep. It is the perfect hostel to discover the wonders of Lisbon during the day, and to rest at night. 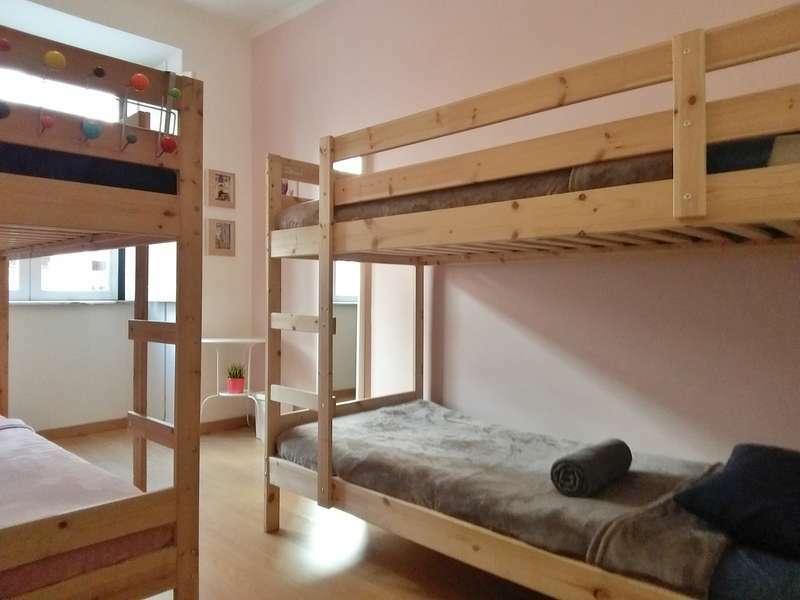 In City Hostel Lisbon each bed has a individual light, a locker and electrical plugs for charging smartphones or laptops. WiFi is free and is available everywhere, including in the Outside Terrace and Lounge Area. We provide bed linen, blankets and towels for free to all our guests. 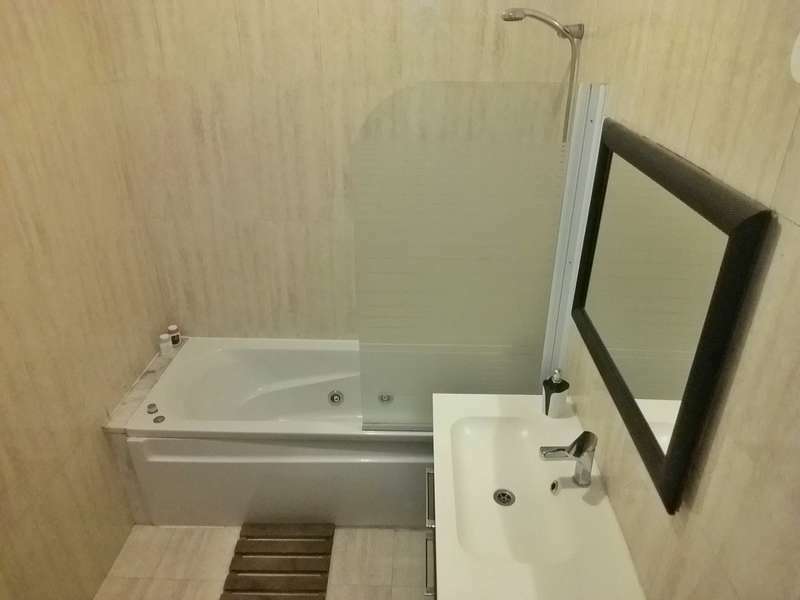 We appreciate the importance of clean facilities; therefore, we will be cleaning all day long, making sure everything is spotless all the time. We invite all our fellow travellers to relax in our cozy Lounge Area, enjoy a movie in the TV with international channels, read our books or play games and darts and on warm nights to our outside terrace to have a nice chat and enjoy a glass of our famous Sangria. The kitchen is fully equipped and open to all until 11pm. There you can find a fridge, a induction stove-top, a microwave, a toaster and all the tools you need to cook a delicious meal. Coffee and Tea are available for free all day, everyday. Walking Tours, Day Trips to the beach and Surf Days are organized in a regular basis and also on demand. Social dinners are regularly organized as well as movie nights. From Lisbon Airport the cheapest way to come to City Hostel Lisbon is by Metro. From Metro Airport Station to Saldanha station. Both station are in Red Line (Linha Vermelha). The City Hostel Lisbon is located 500 metres from Saldanha station. The ride costs 1,95€. From the Airport to City Hostel Lisbon by Taxi it takes aproximately 15 minutes and have the minimum cost of 10€. It is also possible to use Buses. We want you to stay with us! But sometimes your plans change. In that case, cancellations must be made by email. The email address will appear on your HostelCulture.com booking confirmation. You can cancel the reservation for free until 3 days before date of arrival. Reservations cancelled less than 3 days before date of arrival will be charged the full amount. At the time of check in a ID must be shown. Payment can be made with Card or cash.